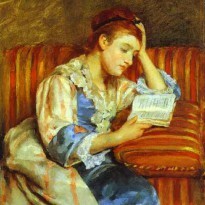 I seem have a lot of books on change in my "to be read" pile. I'm hoping this is a sign that I'll soon be getting back into some good habits regarding writing, reading, housekeeping, etc.. The trip to San Francisco has resulted in a few setbacks, but also in a new determination. It's interesting that the two books in the pile that I've managed to read so far are relatively similar in their approaches to change, but use very different terminology to explain the ideas. Switch has chosen to use the metaphor of "Elephant" (emotions or drive), "Rider" (logic or analysis) and "Path" (environment and/or group dynamics). The metaphor actually works quite well, especially when coupled with the less-metaphorical instructions on wielding the strengths and weaknesses of each of the three main topics. 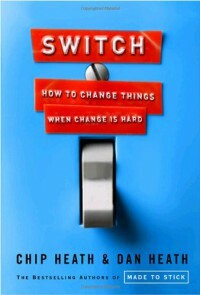 Being more of a business book than a self help book, Switch's underlying implication is that most of us want to change a groups, a company, or another person, but does touch on how these techniques can be used on oneself as well.